What’s one of the secrets to growing a business? When it comes to expansion, business owners must have a need or desire to move forward, to partner with someone like a lender who can help the business grow. D+A Accounting and Bookkeeping located in Brooklyn, New York is well skilled to guide your company through this process. 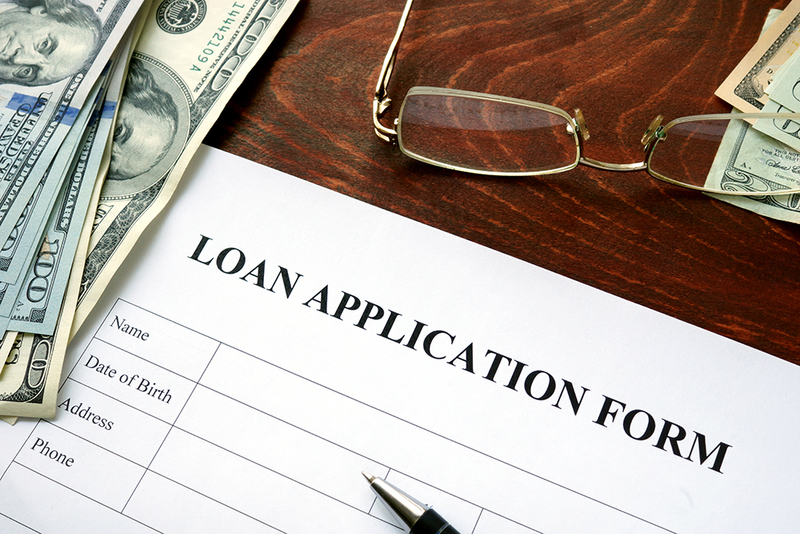 Understand the lender’s requirements before you apply. D+A Accounting and Bookkeeping can help small business owners understand each lender’s requirements, so they can prepare for the application process and make sure it’s a good fit, D+A helps small businesses raise capital from investors. There are a lot of really complex and drawn out application processes at banks and other lenders. If you are applying to one that is not a good fit, you could waste a lot of time and become pretty discouraged … so understanding what the institution or lender is looking for before you apply is really important in saving you time. Let D+A Accounting and Bookkeeping Help you find the right lenders. It’s helpful to understand which financial metrics a lender uses to make its lending decisions. When applying for expansion financing, lenders want to see that your small business is cash flow positive, and that you can repay debt and don’t already have too much of it. Lenders often use a debt service coverage ratio, a current ratio and a quick ratio to measure a company’s liquidity and ability to repay debt, Baker says. Have documents ready to go. Showing the lender you are prepared and well-organized leaves a solid first impression. We think having the information ready when a lender asks for it is important. So is having a sense of urgency to show you’re ready to take it to the next level. Many lenders may ask to see financial statements as well as financial projections for the next 12 to 18 months, which shows the financing will end up producing more than enough cashflow to repay the loan. Entrepreneurs often fail to spend enough time getting financial statements in order. Even though early-stage companies try to cut costs and self-finance or bootstrap their companies, it may be a good idea to invest in a good accountant and bookkeeper before a business seeks expansion financing. You have to have good and accurate bookkeeping, As soon as you’re starting to get some cash flow, it’s not a bad idea to hire an accountant, especially one that may be used to working with startup businesses such as D+A Accounting and Bookkeeping. Having clean financials will also speed up the application and funding process considerably. An unfortunate number of companies have such messy bookkeeping that it’s really hard to get our arms around how the business is really performing. Although some financial institutions do not require audited financial statements, the financials still have to be reasonably accurate. Some experts advise Small businesses should only borrow the absolute least amount of money they need to avoid taking on unnecessary debt. Before you borrow, think about other ways you can come up with extra money to expand your business. Potential ways to boost your cash flow include negotiating better terms with suppliers, selling unused equipment, materials or inventory and moving to a smaller location to save on rent.